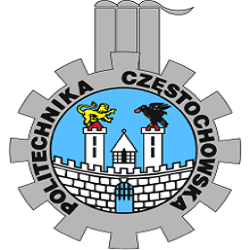 Why Join Czestochowa University of Technology? During its scientific and educational activities, it has become an inherent part of Poland’s history and tradition, of Czestochowa region and the city itself. 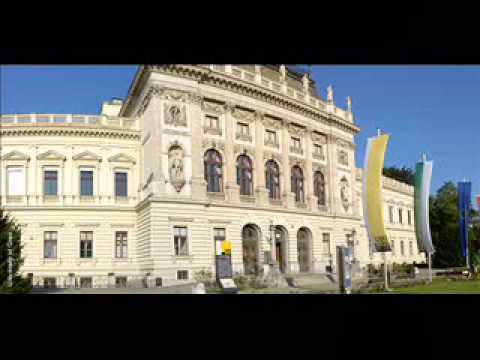 In nationwide rankings of the state institutions of higher education, we are among the top universities in Poland of a similar profileCUT has a reputation for being a modern and well-equipped school which offers a wide range of courses and a high level of education. On successful completion of their studies at the Department of Computer Science, graduates will be well prepared to independently solve engineering and research problems relating to hardware and software, including classifying those problems with regard to their complexity, specification and solution implementation.